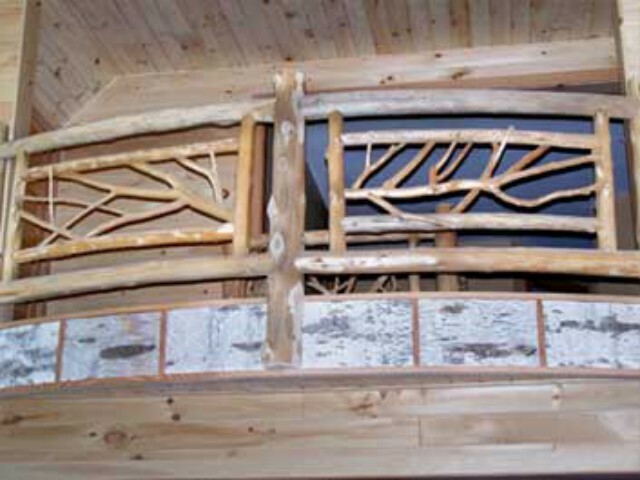 All of our interior and exterior designs are made of the finest materials, hand selected for their character. 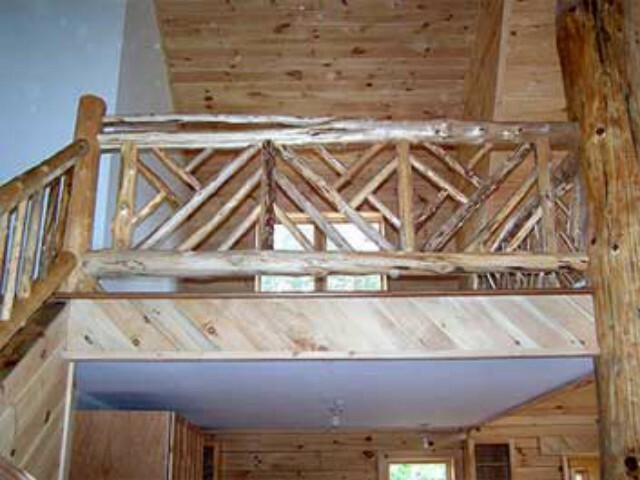 Interiors shown below. 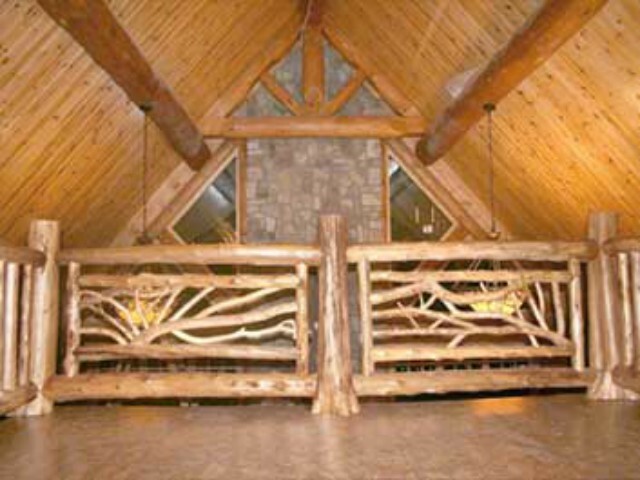 Please contact us for pricing and availability. 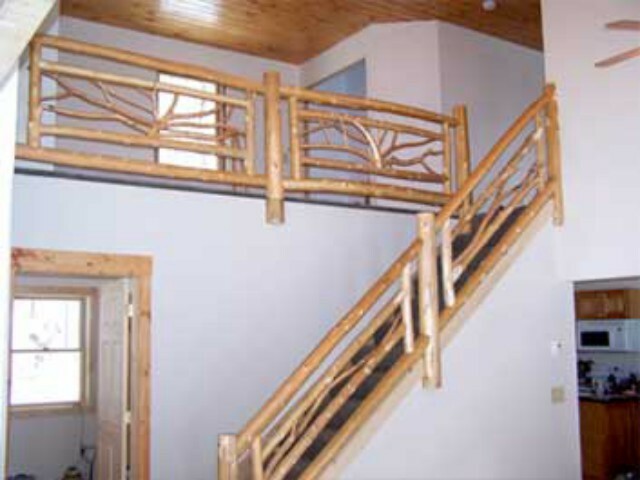 Please click here to view our exteriors. 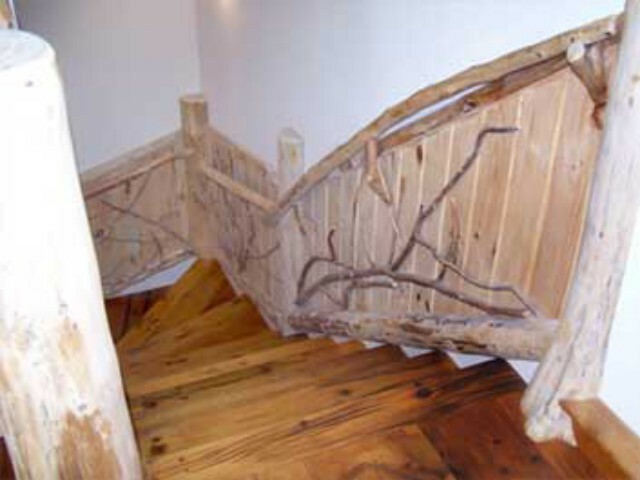 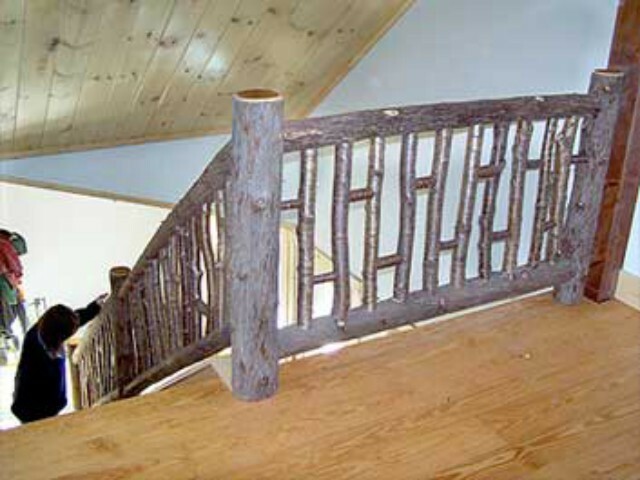 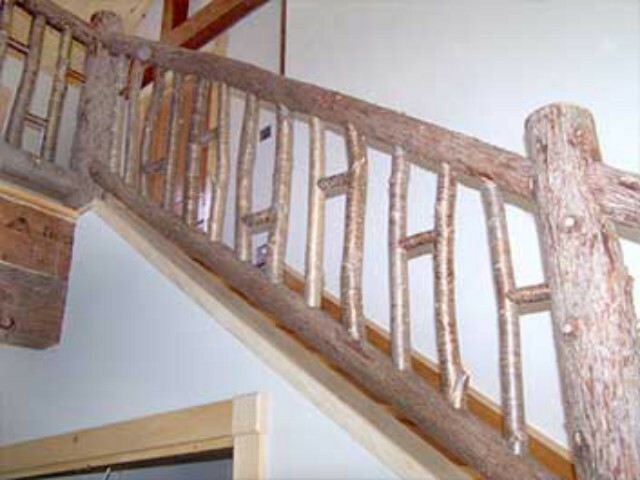 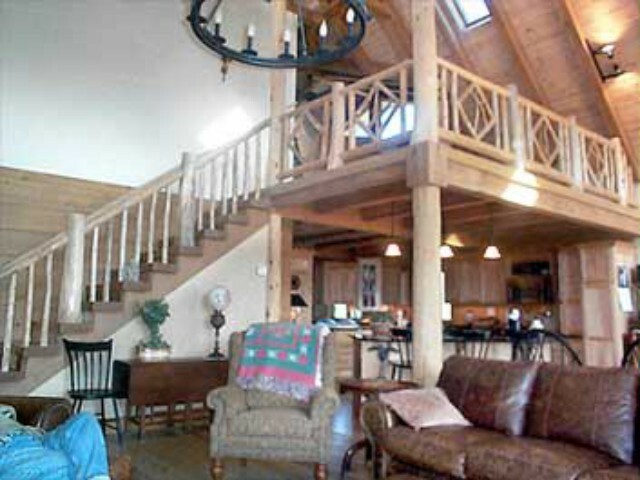 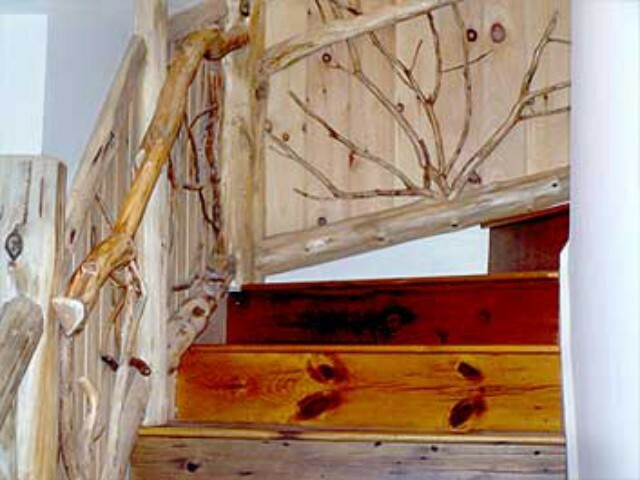 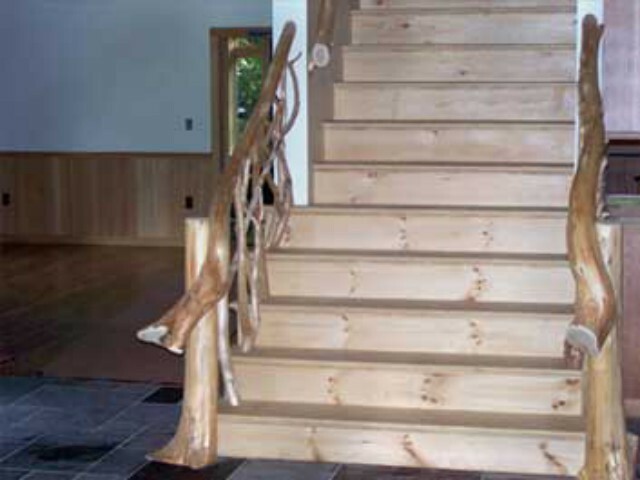 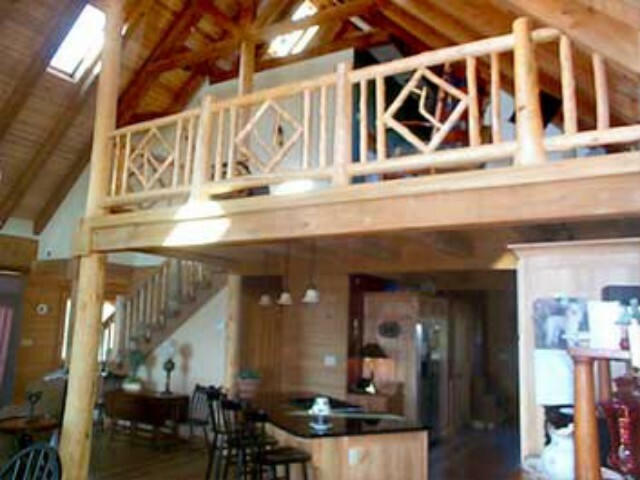 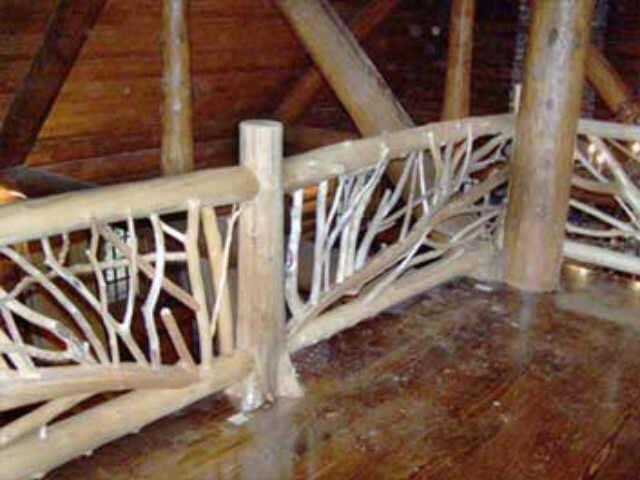 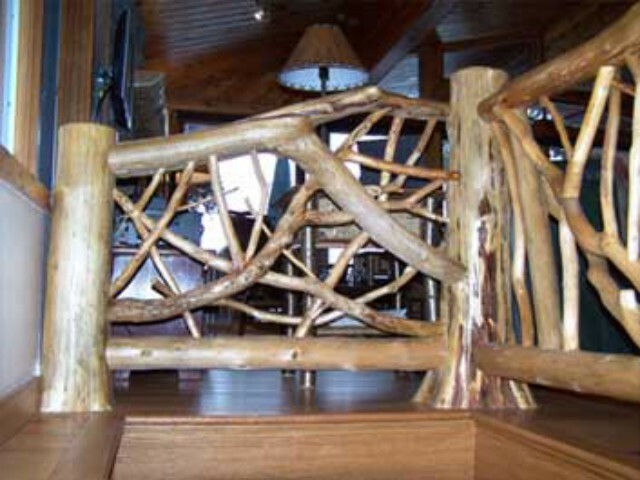 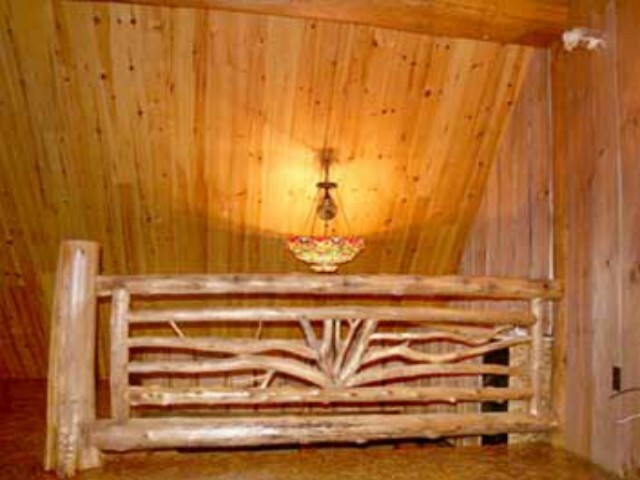 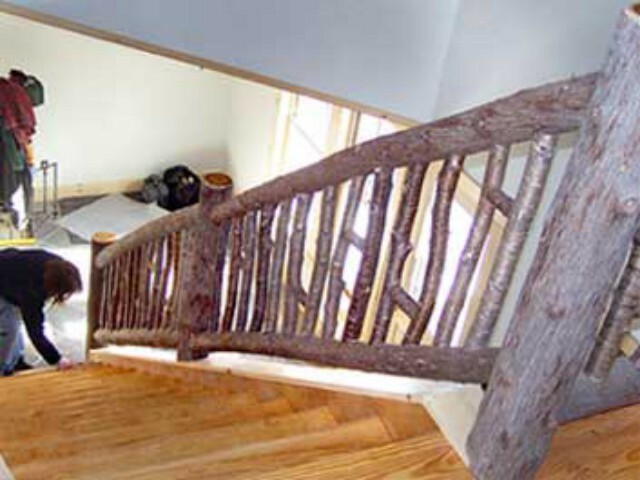 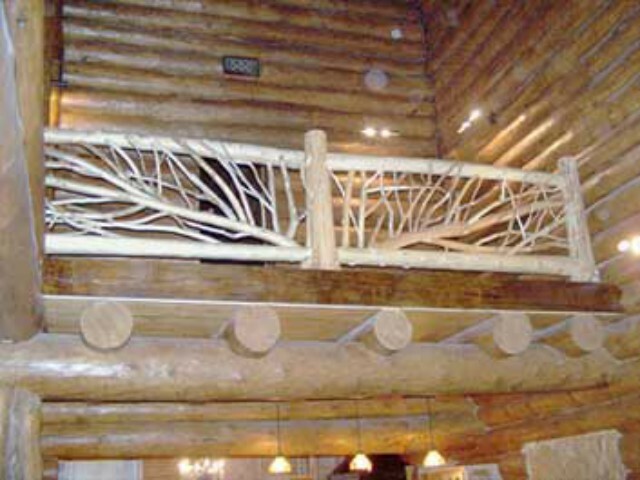 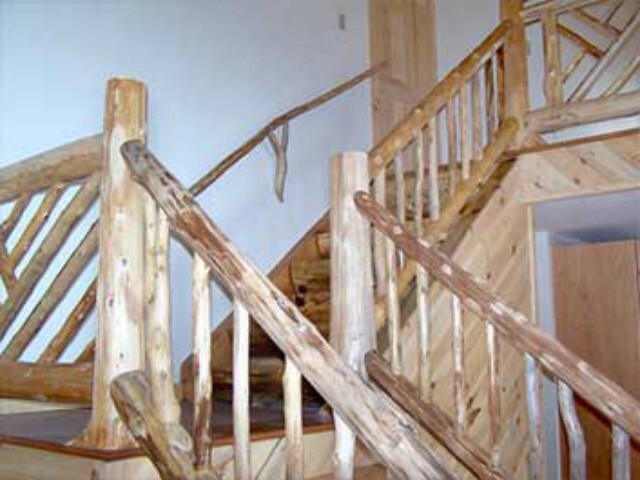 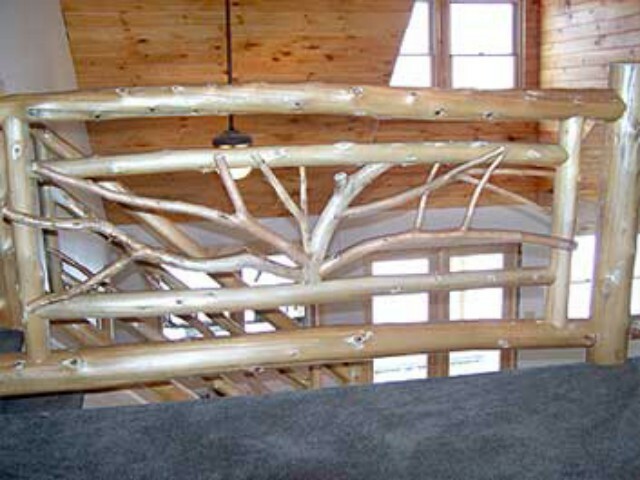 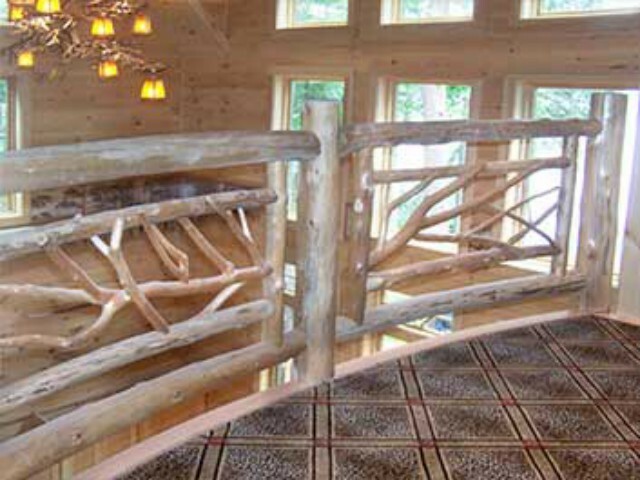 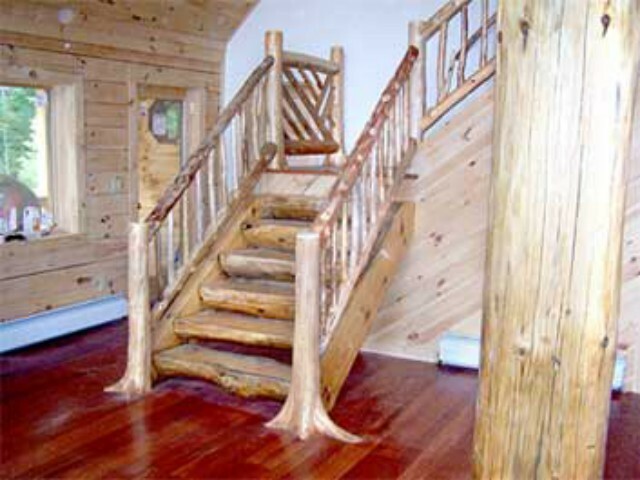 Please click here to view our exterior twig and log work.